Yesterday we received the long awaited jewel: Visionaire 54 Sport! 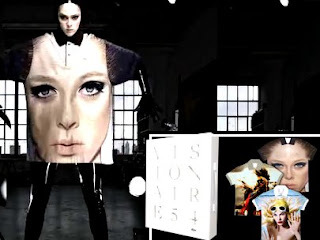 Another amazing publication by Visionaire. 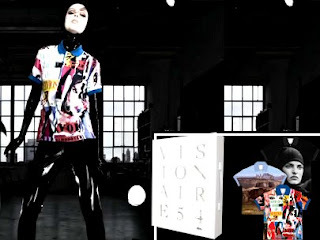 This issue is a collaboration between Visionaire and sportsbrand Lacoste.